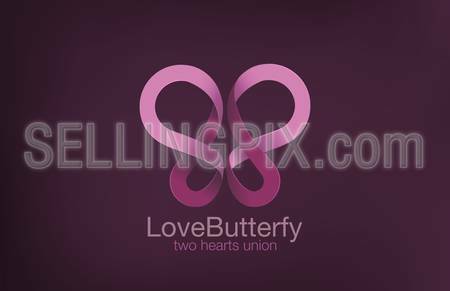 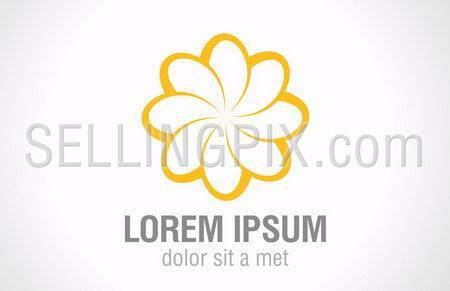 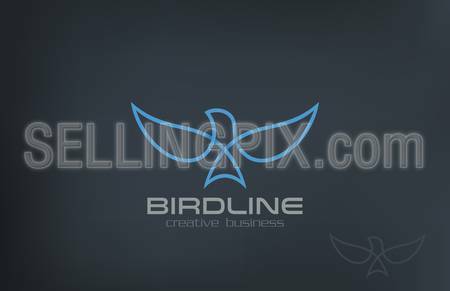 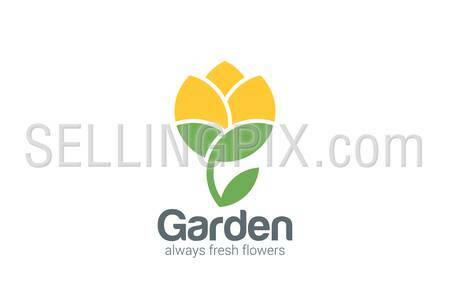 Abstract Flying Soaring Bird Logo design vector template. 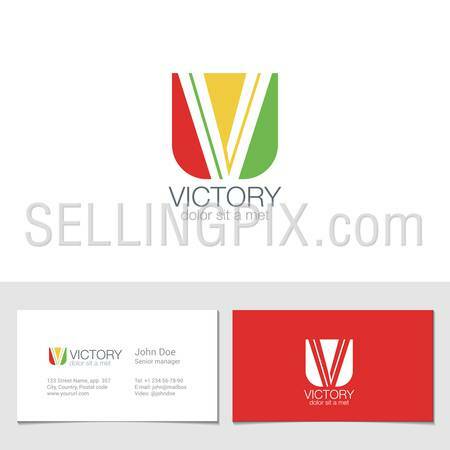 Business Corporate Luxury Success symbol Logotype icon. 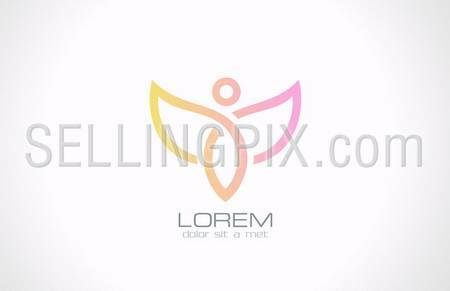 Line art Logo triangle abstract design vector template. 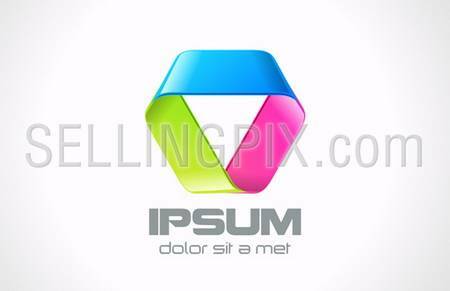 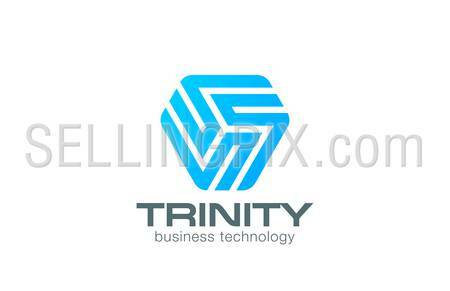 Business Technology Logotype concept icon.